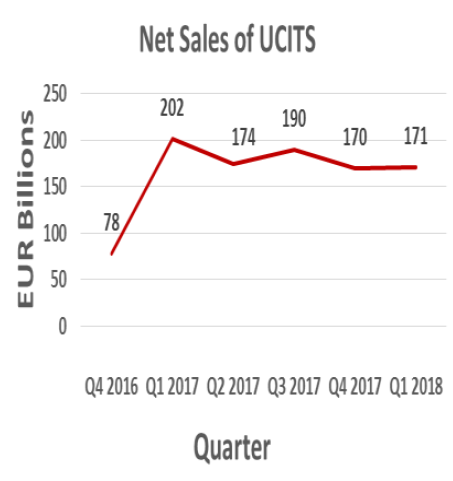 Net sales of UCITS amounted to €171bn in Q1 2018 which slightly exceeds the corresponding figure of €170bn in Q4 2017. €126bn of these inflows were in January. Net sales of equity funds increased to €85bn in Q1 from €56bn in Q4 2017. Net sales of multi-asset funds increased by 7% quarter on quarter. Bond funds attracted net inflows however the Q1 2018 inflows were 64% lower than bond fund inflows in Q4 2017. This may be partly attributed to the Fed rate hikes in March. 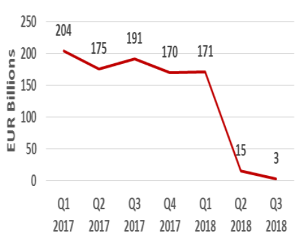 Money market funds recorded net outflows of €2bn, similar to Q4 2018. The domiciles with the largest Q1 UCITS inflows were Luxembourg, France, Ireland, Spain and Switzerland in that order. 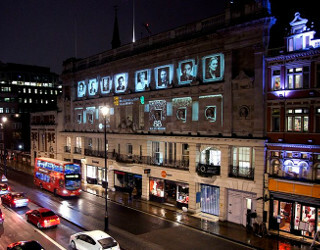 Buoyant global economic data and soaring stock markets in January resulted in huge demand for equities. 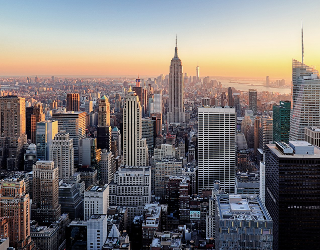 The quarter ended with a whimper however with investor concerns over the direction of US interest rates and fears over US-China trade sanctions impacting markets. Surprisingly the hung parliament result in the Italian elections did not have a large market impact. It appears the election result was what investors had expected. The German funds industry has grown by 77% over the past 10 years. 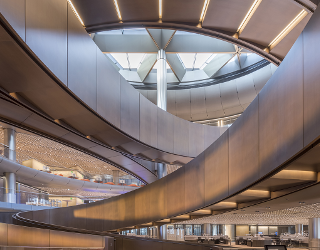 The assets managed by the German funds industry reached the milestone of €3tn at the end of 2017. The German funds association, BVI, reports that €1.59tn of these assets are in Spezialfonds (Non-UCITS, aimed at institutional investors). The majority of the remainder is held in retail funds. The low interest rate environment and the growth of pension fund assets have been key drivers for flows into German funds. 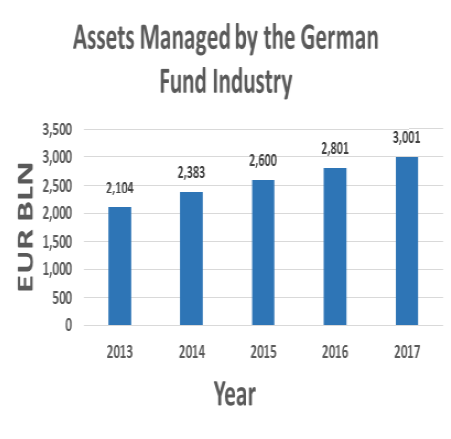 The below chart shows the growth in assets managed by the German funds industry. In terms of net assets by country of domiciliation, Germany is also very significant, representing 13.1% of the overall market only behind Ireland and Luxembourg. ETFs are popular in Germany, representing 13% of open-ended retail fund assets. ETFs managed by fund companies across Europe currently stand at €665bn. At 21%, Germany is the largest sales market for ETFs. Property funds are growing in popularity in Germany. Assets managed by alternative real estate Spezialfonds increased by over 50% between 2014 and 2017 to €83bn. 9 The number of countries that experienced UCITS net sales in excess of €1bn in Q1 2018. 6 The number of countries that experienced AIF net sales in excess of €1bn in Q1 2018. 62.2% The % of European fund net assets represented by UCITS. 15.5 The net assets of UCITS & AIFs in EUR trillion at Q1 2018. 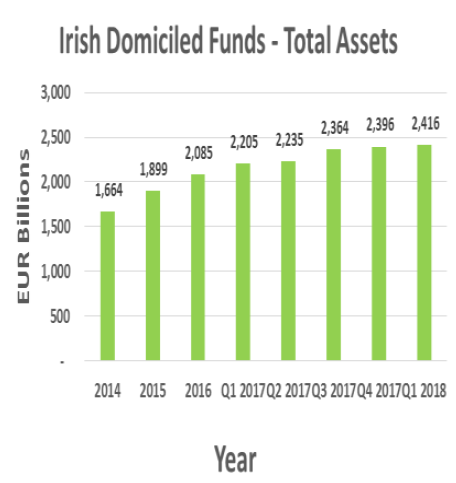 Irish domiciled fund assets increased slightly by 1% to almost €2.42tn by the end of Q1 2018. Ireland is currently the domicile for 5% of worldwide fund assets. Total assets under administration in Ireland now stand at €4.7tn. 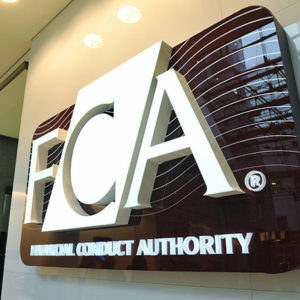 This includes non-domiciled funds administered in Ireland. As Brexit negotiations continue, the CBI is continuing to see new applications to relocate to Ireland. 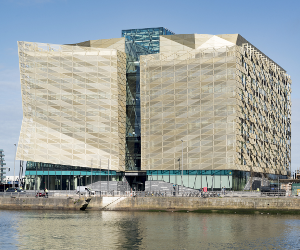 The CBI recently expressed its frustration with managers submitting applications with what it deemed to be a “minimalist approach” to substance and local resource requirements in Ireland. 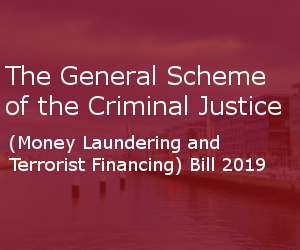 The CBI has recently bolstered its authorisation procedures for ManCos seeking to delegate functions out of the country.